Tribute to USO - T.A.P.P.S. in Concert! 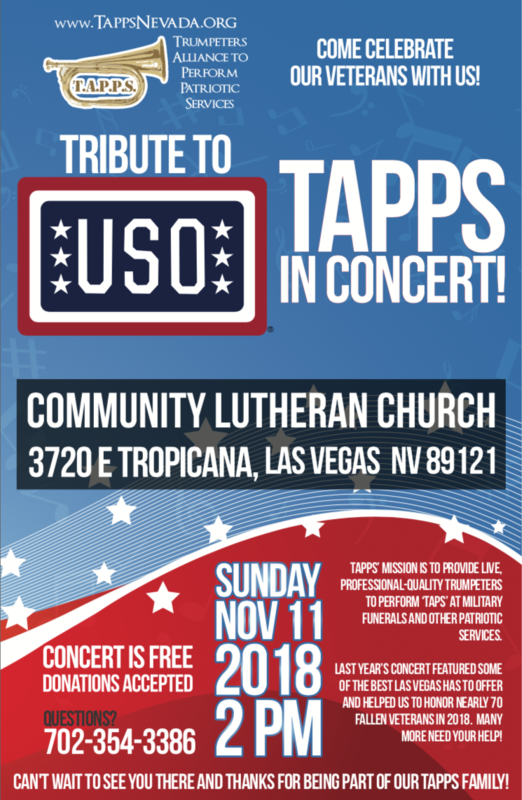 We’re so excited to present our 3rd annual Veterans Day Concert at 2pm on Sunday, November 11th hosted by our dear friends at Community Lutheran Church (3720 E. Tropicana, Las Vegas, NV 89121). Each year we’ve featured some of the best talent that Las Vegas has to offer and this year will be no different as we present a modern day tribute to the USO. 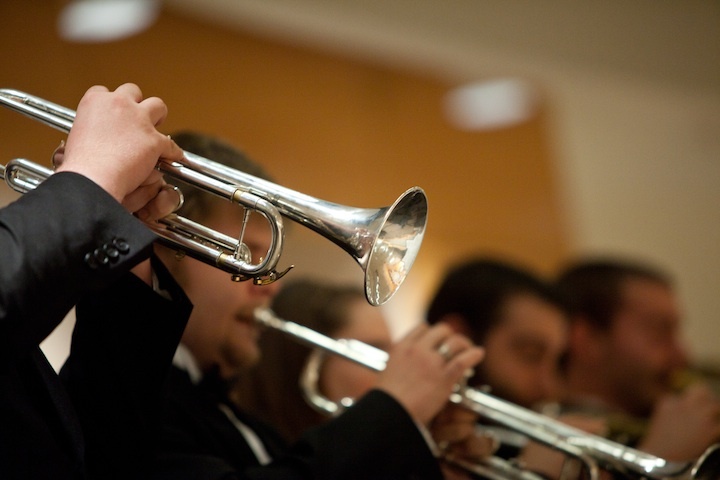 Admission is free but we welcome any donations you can give to help us in our continued mission to honor fallen veterans with a live, professional-quality performance of ‘Taps’ at military funerals and services. 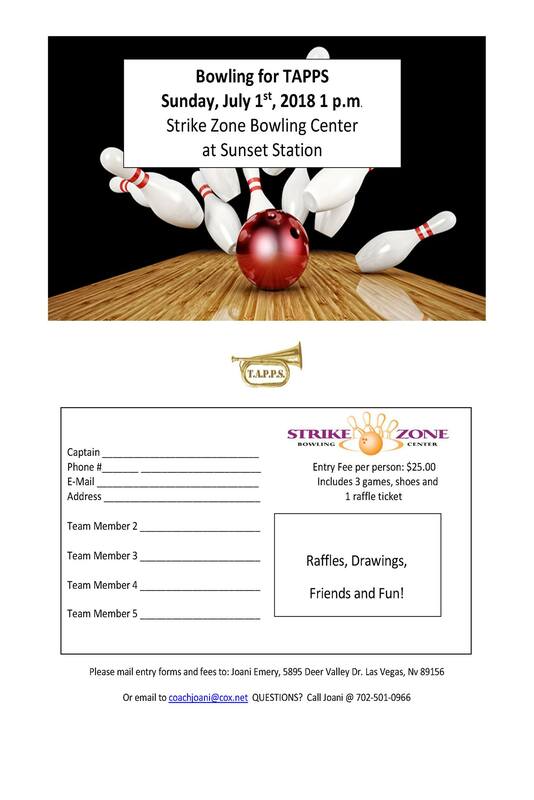 Bid on wonderful silent auction items, grab a seat in warm company and enjoy a tribute to those who have sacrificed so much for our country and the protection of freedom around the world.